Our Chicago Board of Election employees are honest hardworking people. During election season, those devoted public servants often work 7 days a week, 12 hours a day. They make major sacrifices both in terms of time and quality of life. Through it all, they remain personable, manage to smile, and always give exceptional customer service. Despite their gallant efforts, there is no integrity or accountability in the Chicago Election system. There is very little room for the average Board employee to investigate oddities or stop the regimented process when things don’t add up. Right or wrong, they are forced to follow the customs that ensure the train arrives at the station, on time. 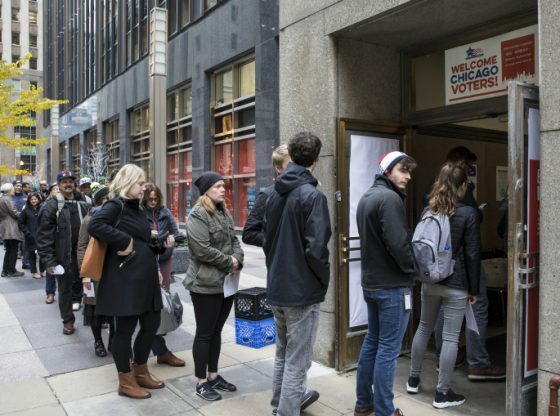 Chicago Election Board employees are hopelessly trapped in a flawed system that desperately needs to be overhauled. Recently, during the Board’s consolidation and tabulation of the February 26th election results, there were election precincts that reported more ballots cast than ballots requested. There were vote totals from precincts where the Judges did not submit the mandatory Form 80, the election results tape, or the envelope. Yet, because there is no efficient means of further authenticating vote totals when those essential items are missing, without further investigation the Board certified the vote totals that were phoned in on election night. So, those flawed precinct by precinct results were added to the election vote totals that determined the winners and losers. The inherent flaws in the vote certification and tabulation process make it easy for someone to stuff the ballot box or otherwise cheat.